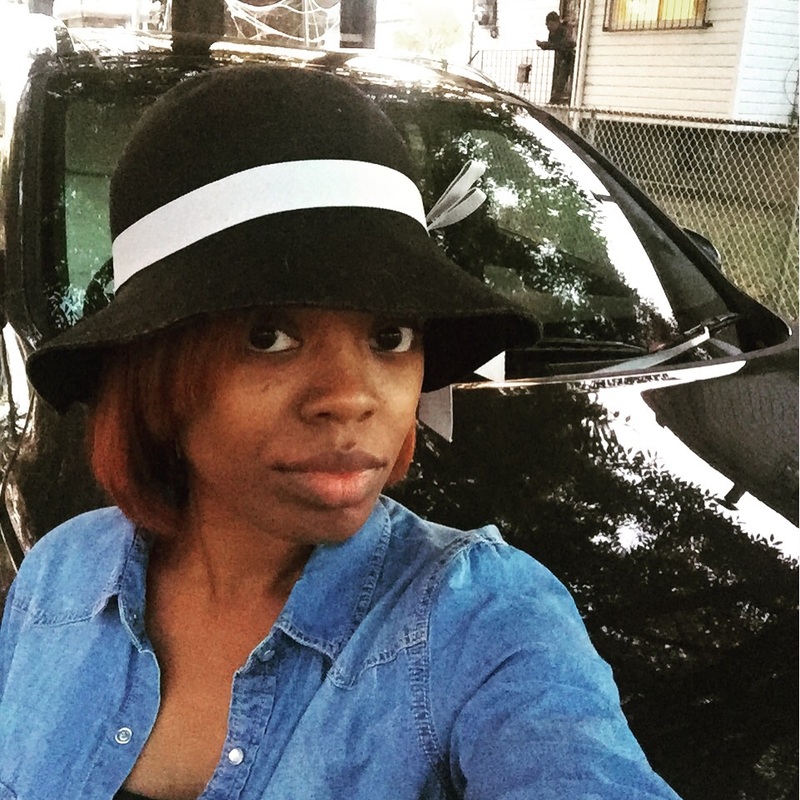 I was given the opportunity to test drive the 2016 Kia Sorento SXL for a week free of charge thanks to the amazing people at Kia and Driveshop! As usual, all opinions expressed belong to me :). So let me tell you this past week or two has been pure madness!! My sweet little boy turned one October 23rd and we threw him a big party the next day so I had a gazillion and one errands to run and just could not find the time to update. I didn’t think it’d be right to give y’all a half-rushed/poorly written post just as a filler. So forgive me please! I’m back :). When I was given the opportunity to test drive the Sorento for the week I JUMPED at the chance because I was looking forward to all the extra space we’d have! Kia did not disappoint! Let me tell you when they say FULLY loaded! They mean it! Everything I could think of, the Sorento provided right down to the heated steering wheel and the blind-side detectors that beeped to let you know if it was unsafe to switch lanes! As soon as the car arrived one of the first things I said was “I love this car”. I truly felt sad when it was time to say goodbye! So of course mommy-brain and just business made me completely forget to take pictures of just how much space was in the interior of the car but LET ME TELL YOU! RJ got about 50/11 presents for his birthday and we were able to have the third row up, drive with 5 passengers and a car seat and still fit all the birthday presents and most of the decorations from his party. It is THAT spacious. I seriously have no complaints about this car. One day when I’m about that SERIOUS mom life (read: once I have multiple kids) I told James we HAVE to look into getting a Sorento. I NEEDS THIS CAR! LOL.